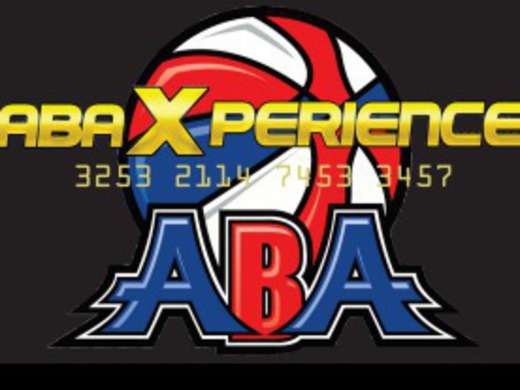 The American Basketball Association is proud to announce the launch of its international Loyalty Card ABA Xperience. This card will give ABA fans & cardholders a wide range of special offers and discounts on things like: Travel Deals – Automotive deals – Restaurant Specials – Hotels – Café’s – Night Spots - Sporting Tickets – Concert Tickets – Sports Gear and lots more. The league has over 140 teams in 3 countries USA – Mexico – Australia with Brazil & UK to come. This card will be used for a number of ABA events & functions also for half time activities. A new ABA App is in the works and advertisers will be able to log on to the ABA Xperience Discount directory and create offers for our cardholders. This is one of the most exciting launches for the ABA in a while and it has the ability to be a global card with thousands of companies supporting the league and its fans. We are looking forward to creating some great partnerships and giving our fans some really great deals on some really awesome Xperiences!